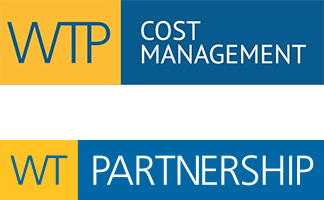 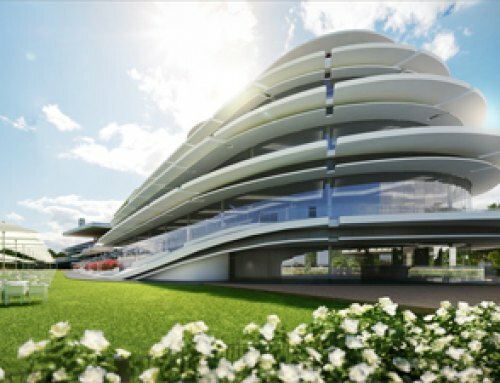 WT Partnership is currently engaged by the City of Cockburn to provide full quantity surveying services for the City of Cockburn’s Regional Physical Activity Centre. 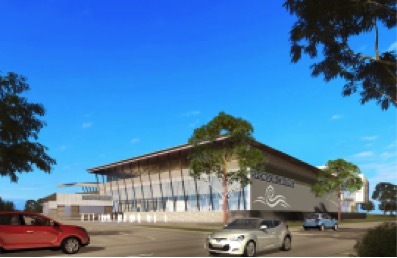 The Activity Centre incorporates a new regional integrated community sport, recreation and education precinct which will include a 52 m ten lane outdoor pool, a 25 m indoor pool, learn to swim pool, aquatic play area and hydrotheraphy pool. 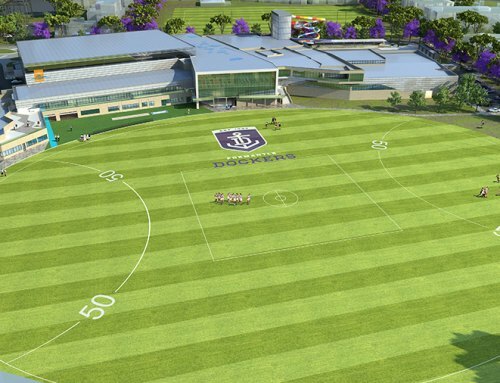 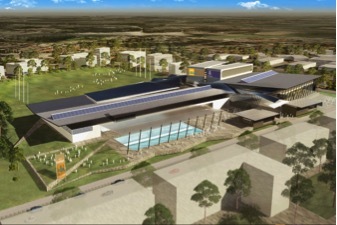 In addition to the aquatic centre the precinct will incorporate a multipurpose indoor sporting centre, football oval and permanent training and administration facilities for the Freemantle Football Club and education facilities for Curtin University. 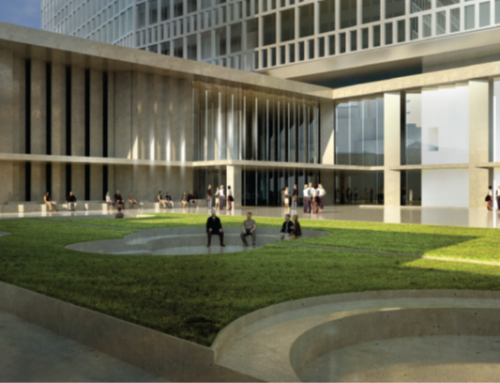 The project is currently in construction with completion expected in 2017.